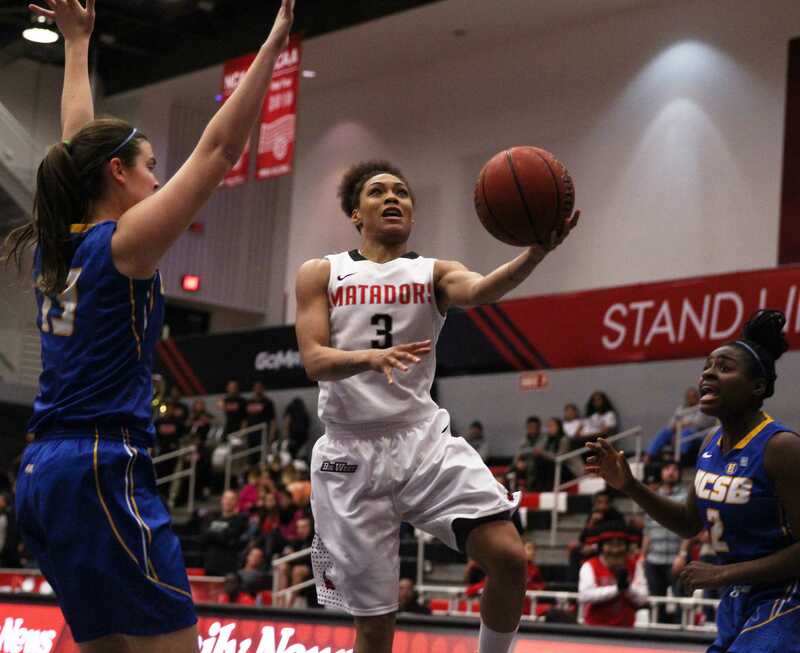 Despite entering the second half up by two points, the Matadors (6-16, 2-9 Big West) couldn’t maintain the lead and allowed UC Davis (2-21, 1-10) to dominate the rest of the game and come back to win 79-71 Thursday night at The Pavilion. 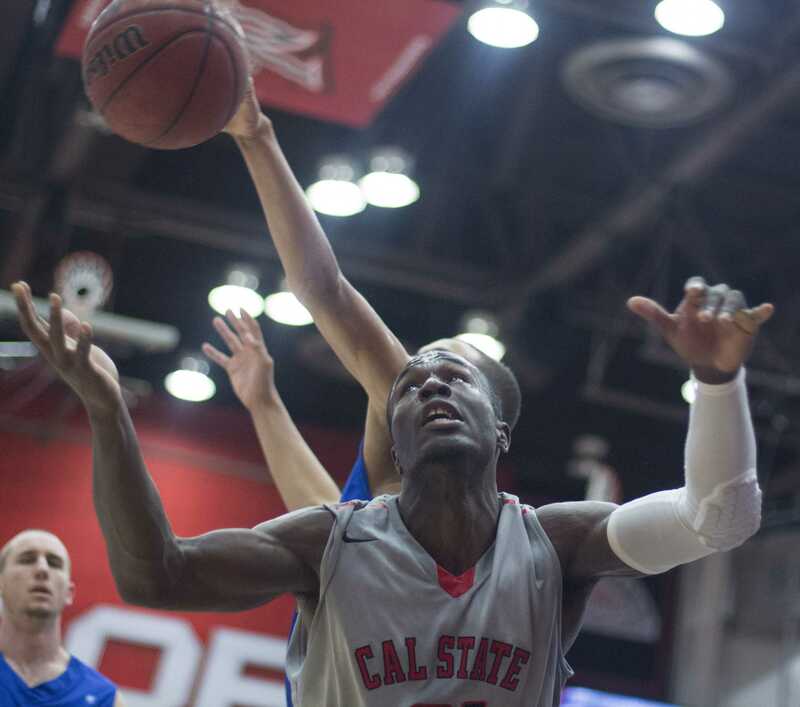 This game marks CSUN’s third loss in a row, while giving the Aggies their second win overall and their first in the Big West Conference. Even more embarrassing for Northridge is it becomes the first team in Division I to lose Davis this season. 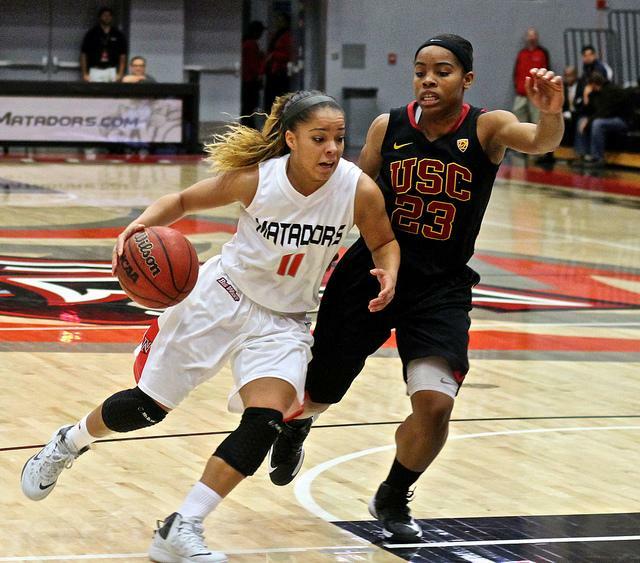 The Matadors maintained close distance to the Aggies throughout the game. There were only five lead changes while neither team led by more than eight points. Davis and Northridge traded baskets at the beginning of the second half, but a foul by CSUN guard Vinnie McGhee with 16:21 left in the game sent Aggie guard Tyler Les to the charity stripe for three shots. Les made all his free throws which gave his team the lead; a lead that Davis would hold onto until the 5:07 mark when Matador forward Stephen Maxwell made a layup to put his team up 67-65. But after trading baskets with one another, Davis guard Paolo Mancasola drained a 3-pointer with 3:35 left to play that sparked a 10-2 Aggie run to finish the Matadors. 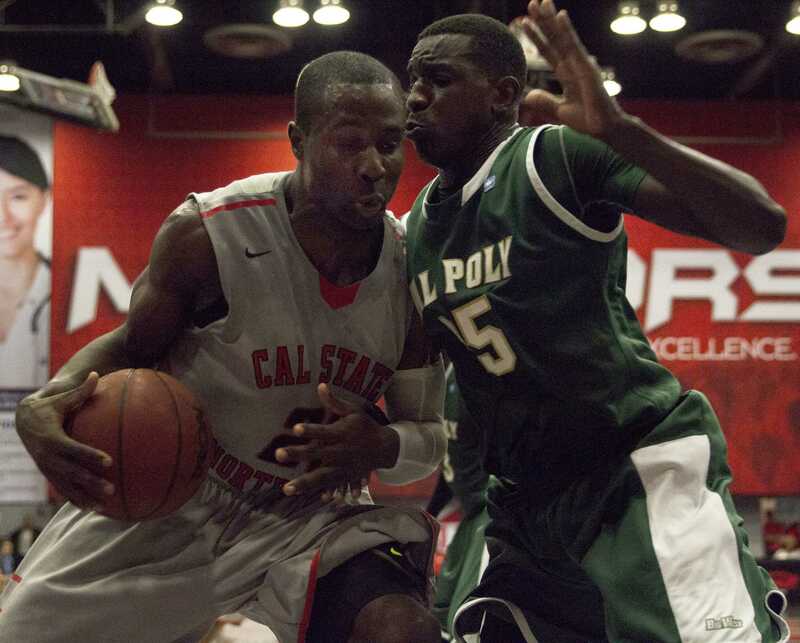 CSUN was led by guard Josh Greene who finished with a respectable 21 points, five rebounds and four assists. 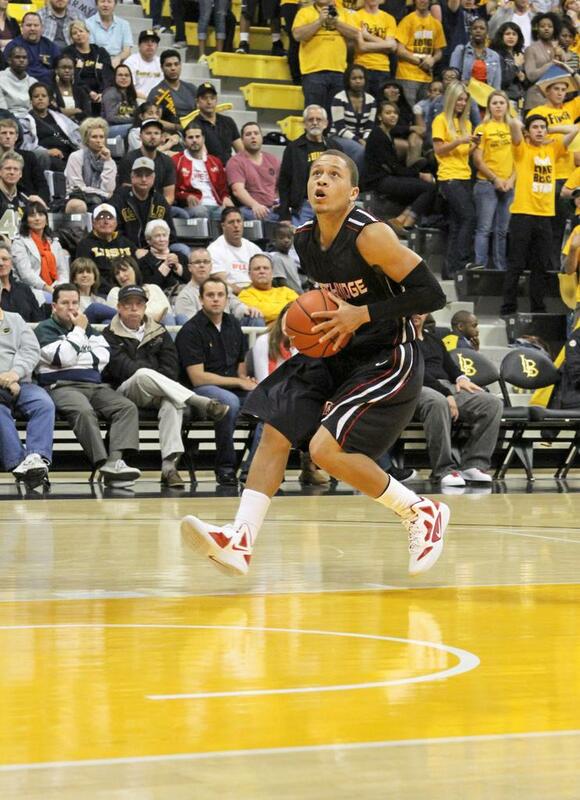 Greene shot 41.1 percent (7-of17) for the night, which included four shots made from 3-point territory.